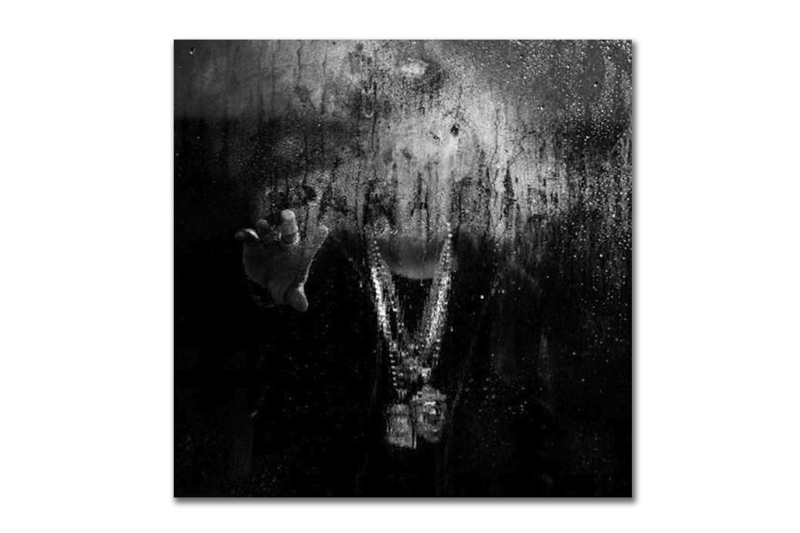 Big Sean has revealed the album artwork for the standard and deluxe edition of his upcoming album, Dark Sky Paradise. He has also delivered the tracklist for the album, which features multiple songs with Kanye West and also features Drake, Lil Wayne, Jhené Aiko, and more. Check out the artwork above and the tracklist below. Dark Sky Paradise arrives on February 24th. Enjoy.